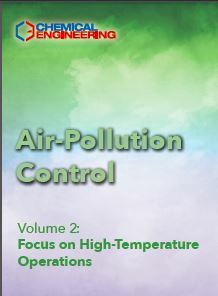 This collection of how-to articles provides useful engineering guidance on an array of topics related to monitoring and managing vapor and particulate emissions that can arise during chemical process operations. 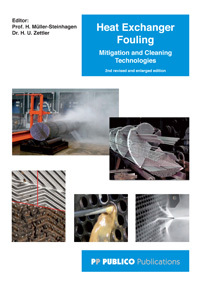 Several articles provide recommendations for understanding environmental regulations, while others share tips for reducing or eliminating fugitive emissions from tanks, burners and combustion units, and other process equipment. There is also focus on optimizing flare systems. The articles were originally published in Chemical Engineering magazine, from 2012 through 2017. This Guidebook is part of a 2-Volume Set; Volume 1 is sold separately. 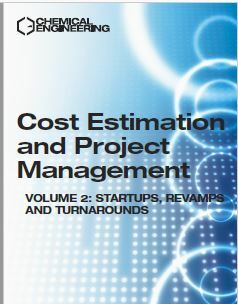 Delivered in a PDF format, 125 pages.